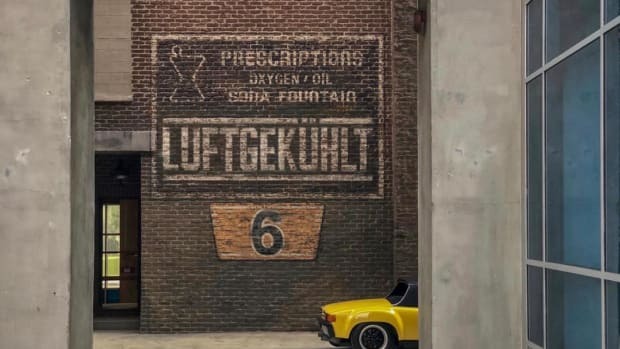 With Luftgekühlt soaring in popularity every year, it was time for the air-cooled gathering to go international with the announcement of Luft GB. 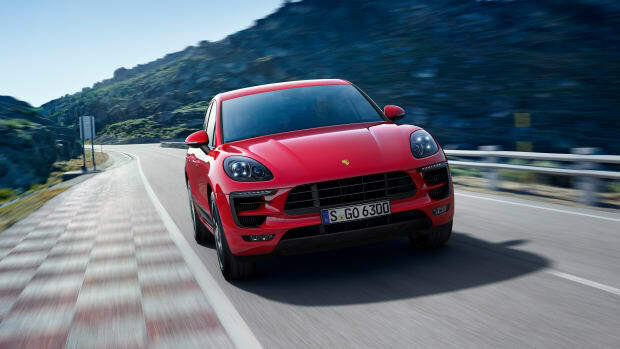 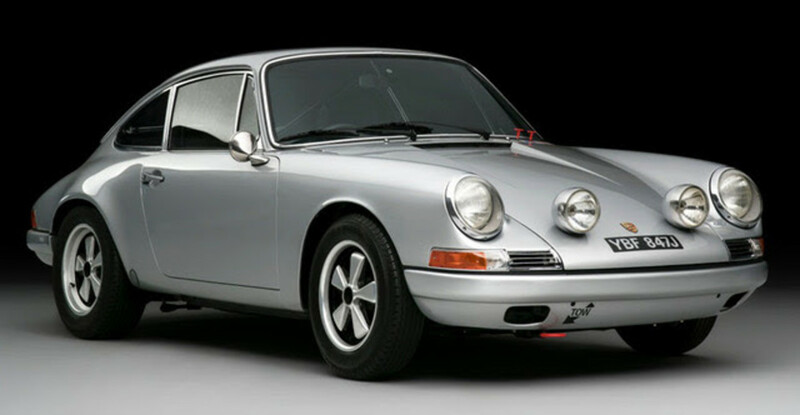 On July 29th, the event will land in Bicester at Bicester Heritage, where air-cooled Porsche fans are invited to see a curated collection of some of Stuttgart&apos;s finest creations. 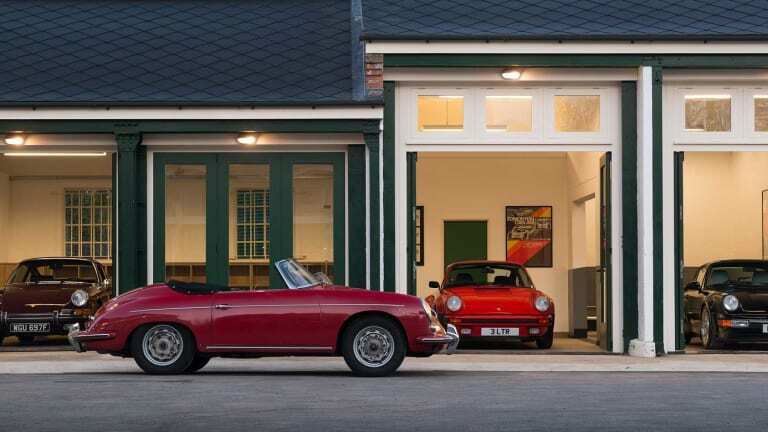 A little over an hour away from London, the Bicester Heritage location is a former WW2 RAF Bomber Training Station and is home to a number of specialist motoring businesses making it the perfect venue for Luft&apos;s first international gathering.